At some point of time we all tend to revisit our goals, modify and set firmer resolutions. At times, we tend to stick to the goals that were created, and sometimes people change their objective and set different goals in order to achieve a particular milestone. 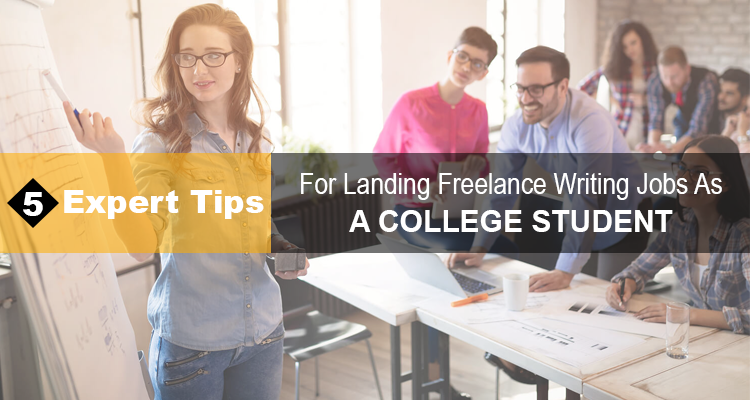 While there are several different targets that make us strategize plans accordingly, your aspirations of becoming a successful freelance writer will require you to narrow things down and set long-term career goals. 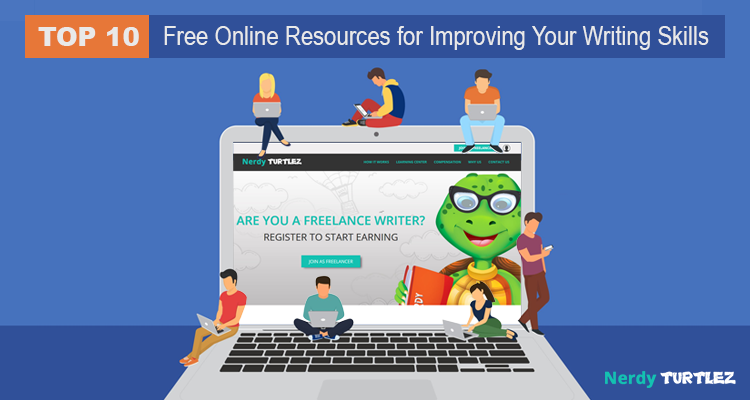 In case, you are absolutely passionate about forming a prosperous freelance writing career, then here’s what you need to know. Ask yourself a question, “Do I really want to become a freelance writer?” It is just not a matter of earning some easy pocket money and then letting go of all aspirations mid-way. If you have plans to establish a career out of writing, then you have to take a decision being focused on your objectives. You have to understand that this is a serious business and can’t be taken lightly. So, set your targets accordingly, strategize how to reach out to the potential clients and create goals that are attainable. In case you’re unsure of your credibility in this field of profession, then take time to jot things down properly and proceed only if you’re confident. It is absolutely necessary that you know what you need at the end of the day. It’s not about the income scale or the minimum revenue that you need to have for your freelance writing job, but it is something else. 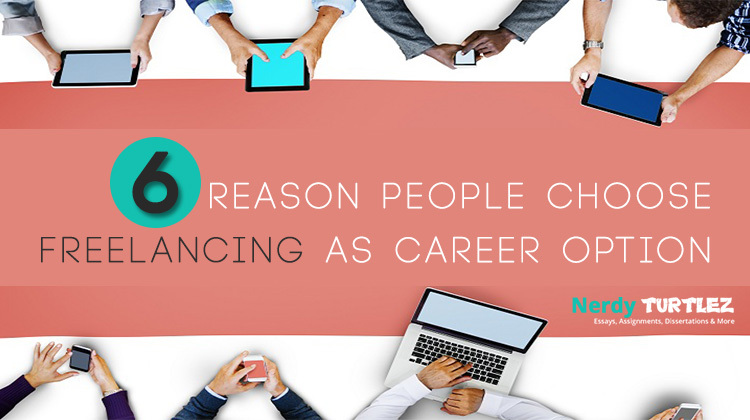 It goes without saying unless you’re satisfied with the potential revenue generated, you won’t plan to pursue this career further. But what you need to know here is something different. You need to know what are essential requirements and elements that would be required to kick-start a career in this particular field of profession. 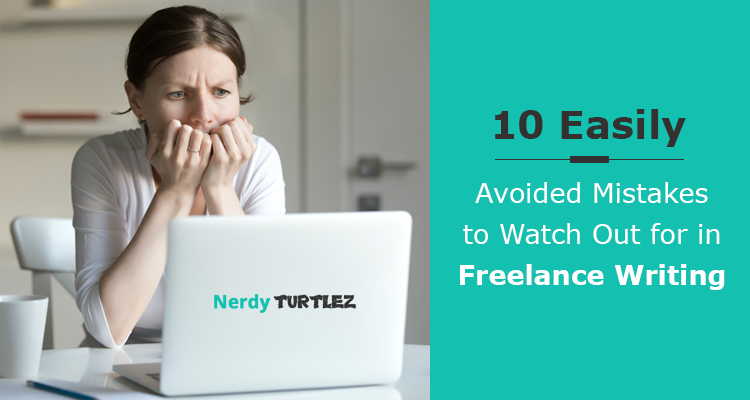 For instance, you need to figure out and know whether quitting a full-time job is necessary to pursue a freelancing career. You also need to know how much capital investment would be required in order to fetch your writing business the desired exposure. In case you a beginner, then you might probably want to know if there’s an online academic writing jobs portal that can help you start with a writing career promisingly. Unless you are strategizing and sorting things out in a constructive manner, things might not work smooth in the long run. Once you’re done deciding what to do with your career and what required elements are to be implemented to make your career work well, it’s time now to set objectives. You need to plan things meticulously and figure out the target audience as well. Objectives, plans and goals are considered vital and perhaps one of the fundamental requirements behind achieving success in every field. If you are already working for an organization and feel like starting something on your own and make a promising career out of it, then you need to make certain things work which are as follow. Create samples of your work and consider circulating them among your target audience via online posts and publications. This will help you in promoting the kind of work you’re into. Thus, it would make things easier for you in regard to reaching out to maximum clients. It is necessary that you are setting realistic goals that are achievable at the end of the day. Set small targets initially, achieve the milestone and proceed on to the next one. Instead of doing so if you dream something really big and try to achieve a larger than life goal only in a couple of weeks, then the attempt might backfire. You can take a look around and find out online academic writing jobs portals to get associated with. You can pick works from there, submit contents as per requirement, and can create promising client base in the long run. One can consider writing blogs on some of the most sought after topics and issues and publish them in web magazines. This can later on be added in the portfolio. Never limit yourself. One should explore enough possibilities and must consider creating a global client base so that their freelance writing aspirations and prospects can continue to soar high forever. 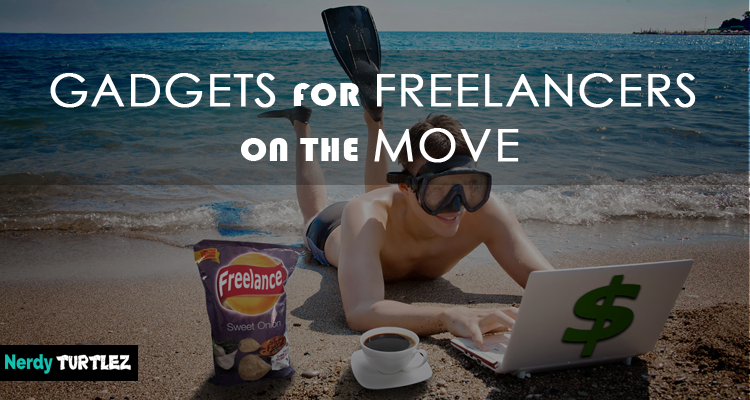 These days, several successful freelance writers are seen to working for clients belonging to some of the most famous countries such as Australia, Singapore, Canada, Philippines, India, Bangladesh, Ukraine, Pakistan and Kenya. Thus, it is pretty evident that writers across the globe are very much into this business and they are not restricting services to their home grounds. If you are planning to set a fruitful target and achieve excellence in the field of writing, then think global and act accordingly. Drawing limitations is boring, less productive and unlikely to fetch you the desired result. 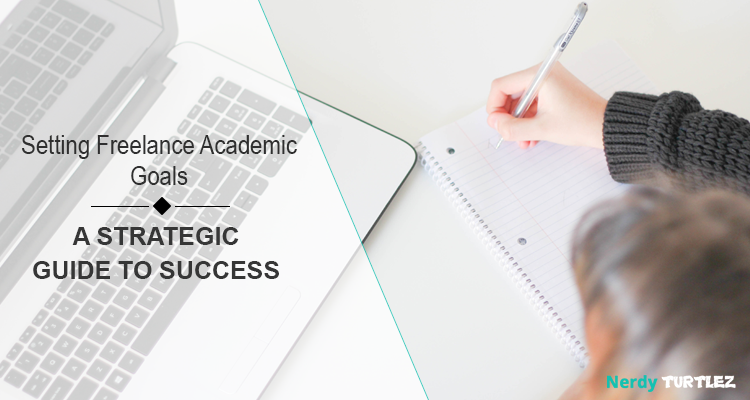 You must know how to be flexible and dynamic when it comes to offering freelance academic writing services. Work with various clients and offer them customized writing solutions as and when required. 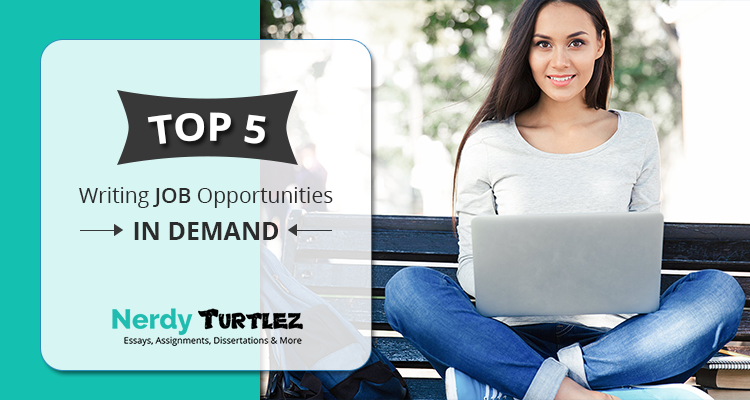 Don’t just sit back and wait for a big break; instead consider being open to any kind of academic writing job. It can be dissertation writing, thesis writing, regular essays, preparing homework papers, writing coursework and the likes. The more you will explore, better will be the chances for you to make a good impression on the prospective clients. In addition to academic writing, if you have a fair knowledge on other categories such as SEO writing, Business market report writing, Infographic Designing, Resume writing and Blogging, then it would really be an amazing idea to explore a vast opportunities in this field be open to such projects, as and when asked by potential clients. They will, as a result, find you experienced enough to handle almost any writing task with precision. If you are purely into academic writing, then figure out your writing skill and knowledge based on subjects. If you are a student of literature, then try writing academic papers that deal with English dissertations, coursework, case studies and the likes. 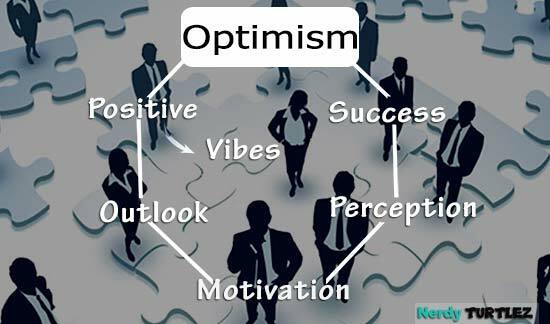 Things would turn out to be more prosperous and helpful, both for you and the prospective clients. This can prove to be a great advantage for you in the long run. Maintaining blogs and having personal website are some of the most effective ways to have your work get the sufficient exposure. It is a great way to showcase your skills and make the target audience believe in your credibility in the field of freelance writing. This could also serve as a one-stop shop for the prospective clients, in case they wish to go through your work before hiring a service. It is crucial that you know your client well and understand their requirements thoroughly. If your client has a product website or maintain blogs, then take some time to read through the content, understand his/her thought process before getting in touch with them. This will create an impression that you really know about them which is again an advantageous point. It is to be noted that one must also try and converse with the clients thoroughly, figure out what they want and come up with solutions as expected. 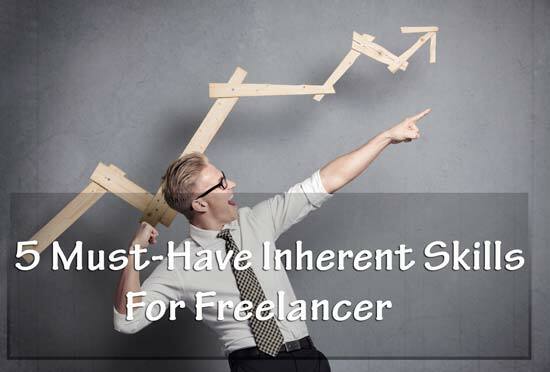 This is certainly one of the most essential points to be considered when it comes to making a prosperous career out of freelance writing. 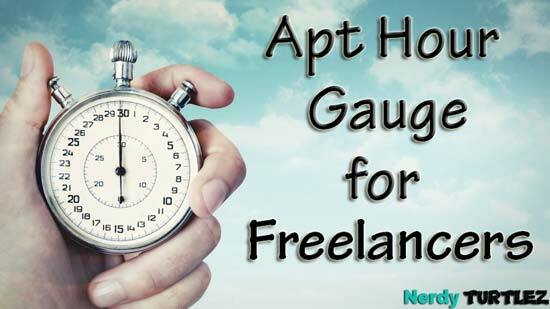 This is perhaps one of the most effective strategies that can be implemented in order to help your freelance writing career get the much needed boost. Choose not to make big promises and promote your writing services using flowery words just for the sake of gaining client count. It is suggested that one must consider setting believable goals for their clients and end up giving them something extra, every time. If you feel that a particular task will take about five days to complete, tell your clients that it would take seven to eight days, and work dedicatedly to finish the task on the fourth day. This, as a result, will allow your clients to notice dedication and a client-focused attitude in you. In every job, maintaining daily records of task and other paper works associated with the service is an absolute necessity. 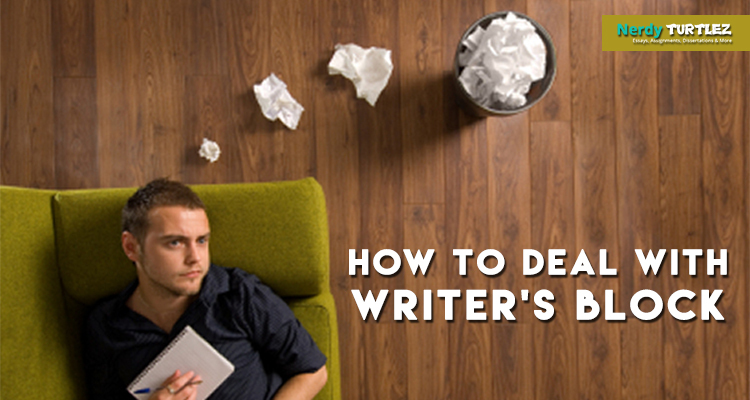 Freelance writing isn’t an exception as well. 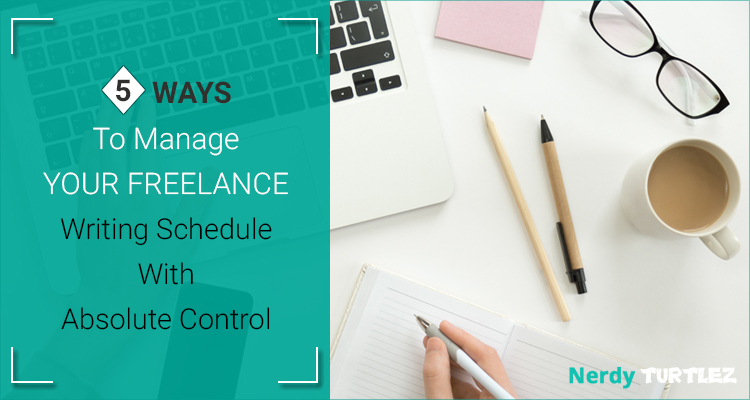 You need to maintain documents and keep track of daily projects; the once that have been delivered and the ones that are in progress. This will help you present updated work status as and when asked by the clients. It would also make things favorable and profitable for you by showing your clients how professional you are in this field. Last but not the least; you need to set your own deadlines apart from the one you would promise to your clients. If you are not setting personal deadlines, then that energy and concentration required to get things done on time might suffer. If your client wants to task to be completed within three days, then always try completing it within two days. This will help you have enough time to go through the task, check for errors and submit flawless copies in a timely manner. Well, it’s completely up to the writer how he/she chooses to strategize plans and implement certain techniques in order to make their freelance writing aspirations work in a positive manner. However, taking note of the suggestions mentioned above will always help them make smarter decisions for a better career ahead. 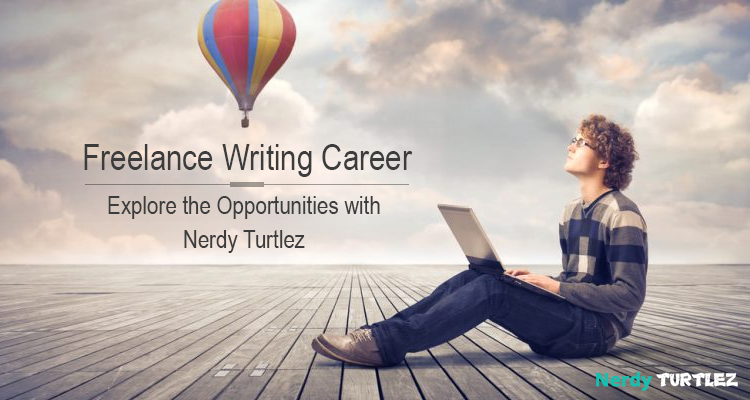 If you are an aspirant who dreams to make a promising career in the field of online freelance academic writing jobs, then NerdyTurtlez.com is the right platform to get associated with. We have been offerings brilliant writing platform to enthusiastic freelance writers across the globe, with operational branches in countries like: India, Kenya, Ukraine, Pakistan, Philippines, and Bangladesh. We offer certain perks and amazing benefits of working with the firm. You can choose from a plethora of interesting projects to work on, and can also enjoy flexible working hours, on-time payment, 24/7 technical support, and more. So, give us a call today on 0120-6711400, and have a prosperous writing career this year.